Here is a generation of men quickly fading from Hollywood's midst, men who remember the days before Madonna, The Matrix, and MTV were dreamed into existence, men who first knew the likes of Walt Disney and Groucho Marx as actual flesh and bone, not cultural institutions. Richard Farnsworth was such a man: a true show business pioneer and two-time Oscar nominee, most recently for 1999's The Straight Story. But he too is now gone, dead from a self-inflicted gunshot wound. He was 80 years old. Farnsworth broke into show business on the back of a horse. In 1937, he was a high school dropout working at an L.A. polo barn when agents came looking for people to ride horses. Farnsworth saddled up for the Gary Cooper epic The Adventures of Marco Polo and never looked back. He was a trailblazing stuntman, who for more than 40 years toiled on about 300 films and TV shows, taking falls for Roy Rogers and Montgomery Clift. He also worked the rodeo circuit, fought in WWII, and raised two children, Richard Jr. and Melissa — now 50 and 51 — with wife Margaret, who died in 1985. It was Margaret who talked her bashful husband into giving speaking parts a bona fide try. For his first major role, in 1978's Jane Fonda-starring Western Comes a Horseman, Farnsworth nabbed a best supporting actor nod and a new career. 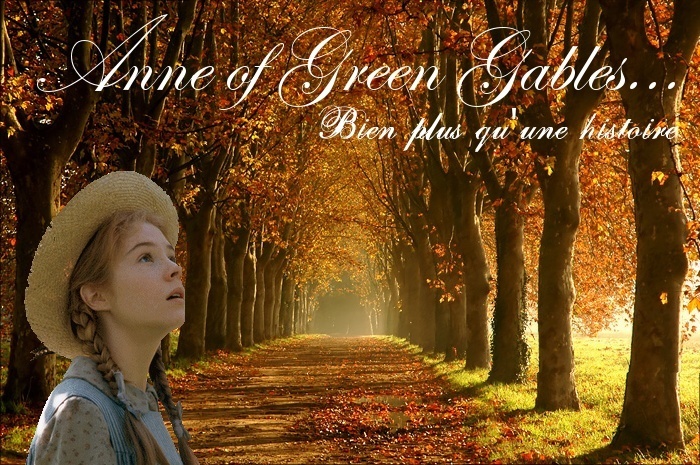 His soulful eyes and plainspoken delivery imbued each part with graceful gravitas, be it the gentlemanly stagecoach robber of 1982's The Grey Fox or the genial grandfather of 1986's TV series Anne of Green Gables. ''His face was a marvelous map of emotions,'' says Gables director Kevin Sullivan. Farnsworth's cancer worsened after Story finished, but he still showed at the Oscars. ''He was walking with a cane, but his spark was there,'' remembers Chad Lowe, his costar in 1992's Highway to Hell. And Farnsworth kept that spark till the very last days. Though confined to a wheelchair, he visited the local racetrack. The week before he died, he went to Santa Fe to accept an award from the New Mexico governor. And in early October he was even talking to his agent about taking a role in a Charlton Heston movie about World War II vets. The veteran actor Richard Farnsworth is reported to have shot himself dead at his New Mexico home. He was 80, and had been diagnosed as suffering from terminal cancer. Tom Sullivan, the Sheriff of Lincoln county, where Farnsworth lived, said: "This was an obvious self-inflicted gunshot." Farnsworth spent 40 years as a stuntman and double before winning his first speaking role at the age of 57. His career peaked this year with an Oscar nomination as best leading actor for his role in Straight Story. In the film he played an elderly man, Alvin Straight, who drove from Iowa to Wisconsin on a lawn mower to see his brother, who was dying of cancer. Farnsworth's fiancee, Jewely Van Valin, said that he himself was struggling with pain caused by cancer as he made the film. Farnsworth was the oldest leading actor ever to be nominated for an Oscar. He had earlier received a nomination as best supporting actor in his portrayal of a wagon driver in the 1978 film Comes a Horseman. Sheriff Sullivan said Farnsworth was found dead at the home he shared with Ms Van Valin. "The lady who lives with him heard a gunshot a little after 5pm tonight and she went into the room and saw him," Mr Sullivan said. "She called a neighbour who was one of my former deputies... He went over and found Mr Farnsworth." Farnsworth was born on 1 September 1920 in Los Angeles and began his career as a stuntman at the age of 16, often doubling for stars in Westerns. "If there was a wagon or something I would be driving it," he was quoted as saying. "But they didn't let me say anything." His first speaking role was in The Duchess and Dirtwater Fox in 1976. He also appeared in The Grey Fox, The Natural, Tom Horn, Resurrection, Rhinestone Cowboy, Anne of Green Gables, Havana and Misery. Farnsworth's weathered face and crystal blue eyes were easily recognisable. Ms Van Valin said he would be buried in Hollywood.